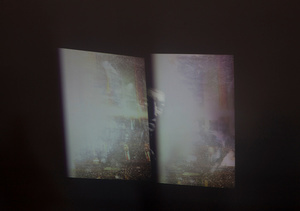 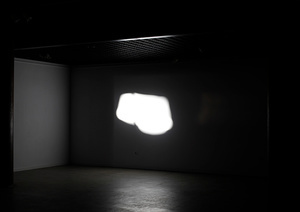 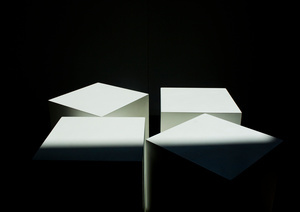 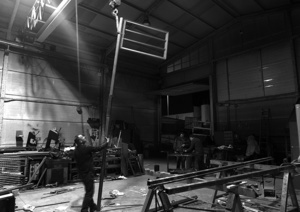 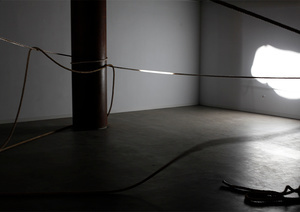 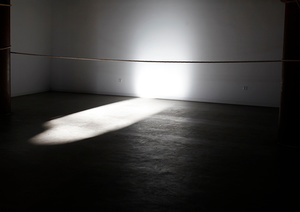 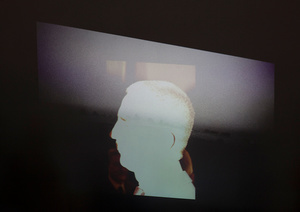 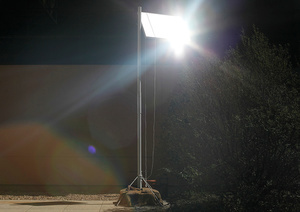 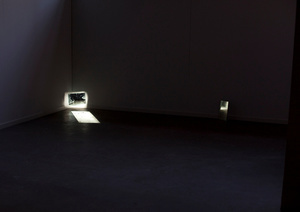 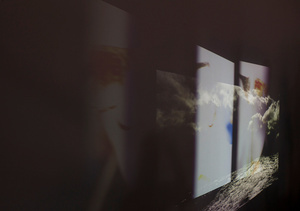 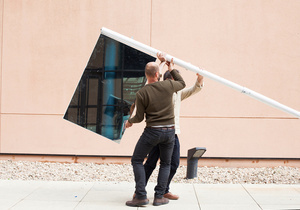 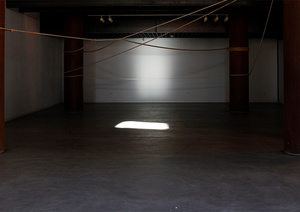 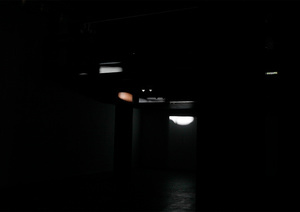 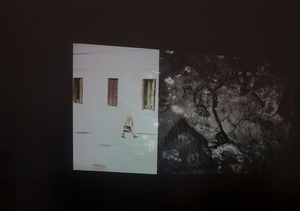 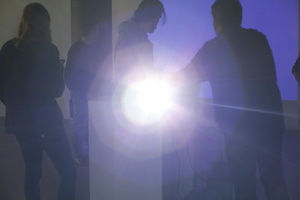 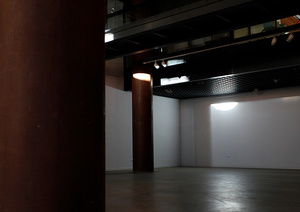 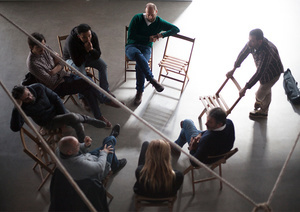 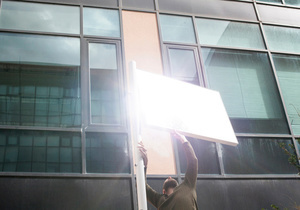 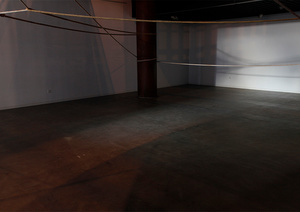 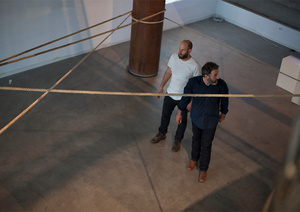 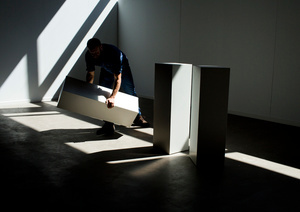 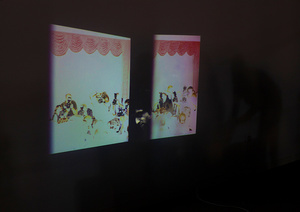 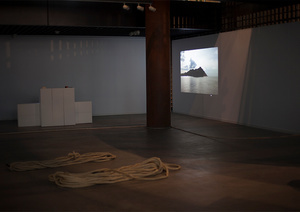 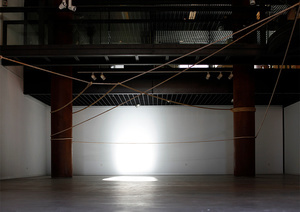 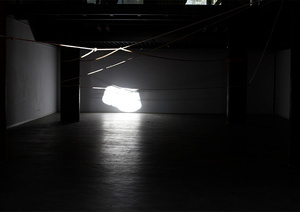 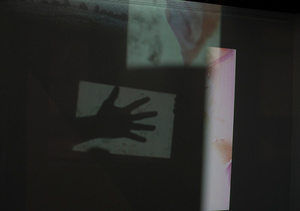 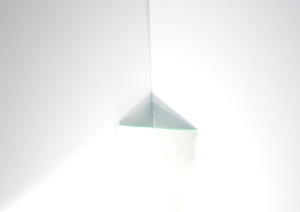 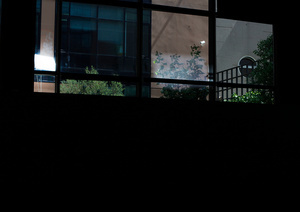 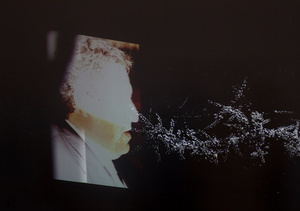 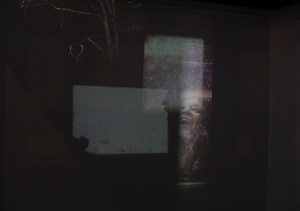 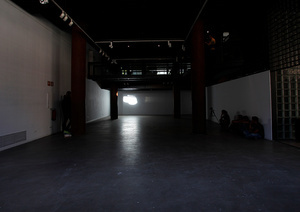 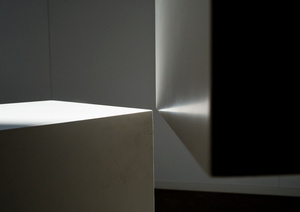 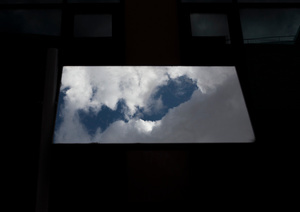 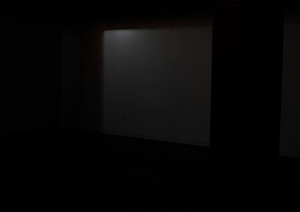 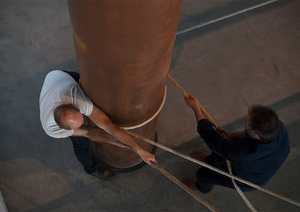 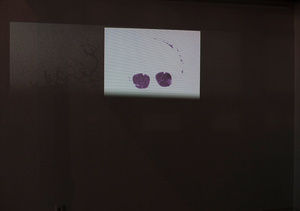 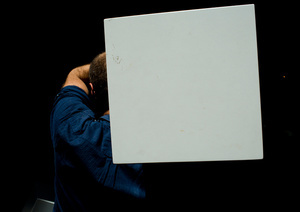 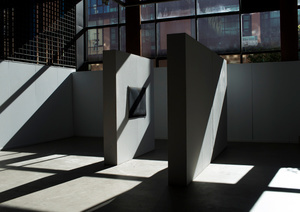 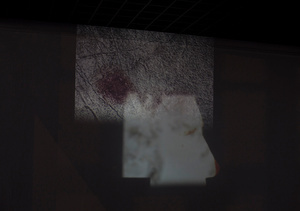 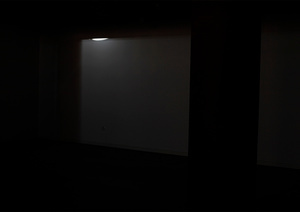 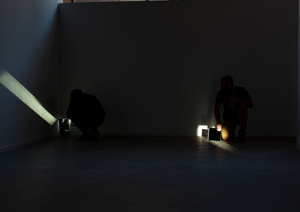 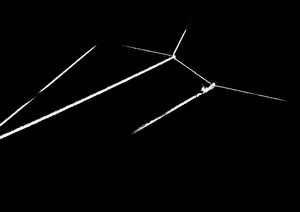 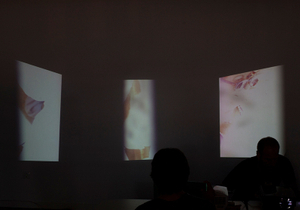 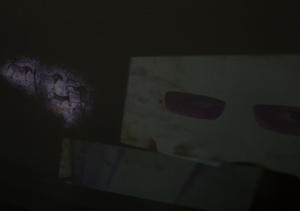 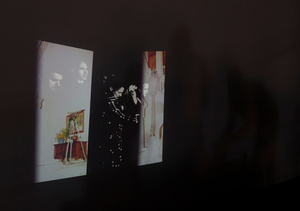 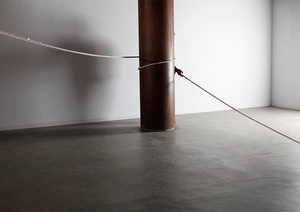 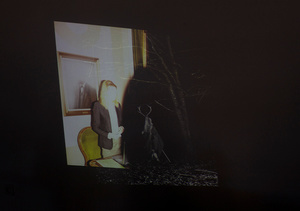 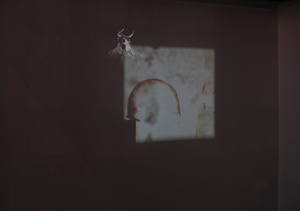 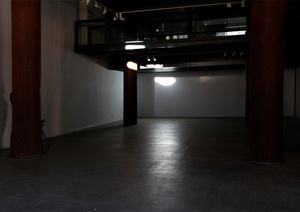 In 2014, alongside Jon Cazenave, he created HorizonLab, an open laboratory where they experimented with the natural light and the space of the Galerie du 10 at the French Institute in Madrid, in connection with '1+1 = 12, Contemporary Photography Meetings', curated by Érika Goyarrola and Nicolás Combarro. 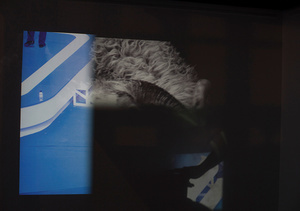 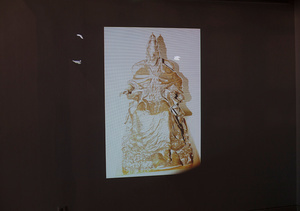 For Cazenave and Barón this project is a form of deepening and evolving their respective languages they work; a new horizon to learn and grow using different mediums such as photography, video, new technologies of communication and installation. 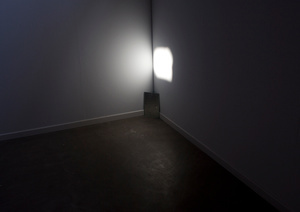 The laboratory constructs an atmosphere through which they interrogate and question themselves to create a vibrant horizon.